The Fall Season 3 is on the way to BBC Two, the BBC has announced. 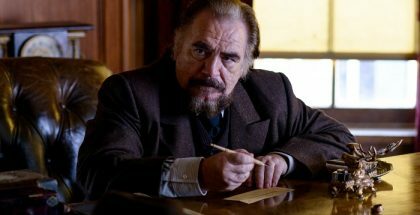 The psychological thriller, created, written and directed by Allan Cubitt, gained an average of 3.3 million viewers and 12.5 percent share of the audience during its second season, making it one of BBC Two’s highest performing dramas of 2014. The season finale was watched by 3.6 million consolidated viewers, while the show has also been sold to 200 countries, including Netflix in the US. 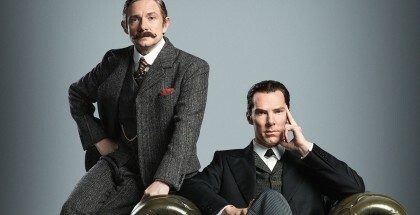 Season 1 of the show has since arrived on Amazon Prime in the UK. 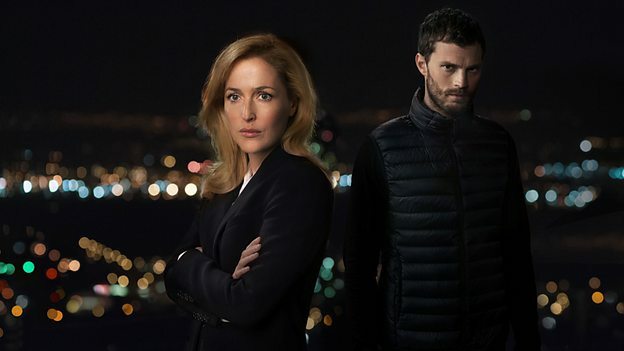 Now, the broadcaster has announced that the story will continue, with both Gillian Anderson and Jamie Dornan returning as Detective Superintendent Stella Gibson and serial killer Paul Spector. 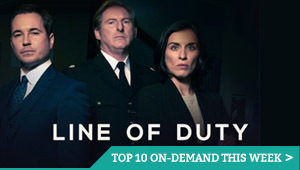 The five-part series will return to Belfast as the complex relationship between Detective Superintendent Stella Gibson and Paul Spector intensifies and the story of the investigation into the murders becomes more complex and intricate. 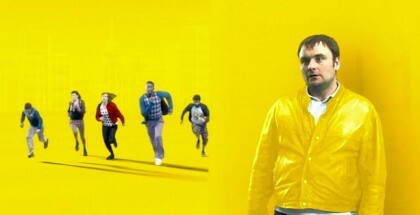 The series was commissioned by Kim Shillinglaw, Controller, BBC Two and Ben Stephenson, Controller of Drama Commissioning, and is executive produced by Stephen Wright through BBC Northern Ireland.